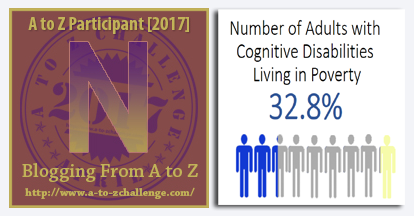 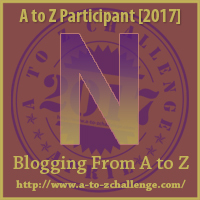 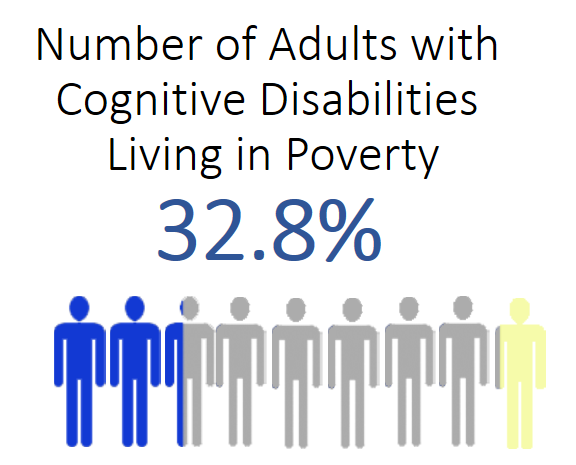 In the year 2015, an estimated 32.8 percent (plus or minus 0.51 percentage points) of non-institutionalized persons aged 21 to 64 years with a cognitive disability in the United States were living below the poverty line. 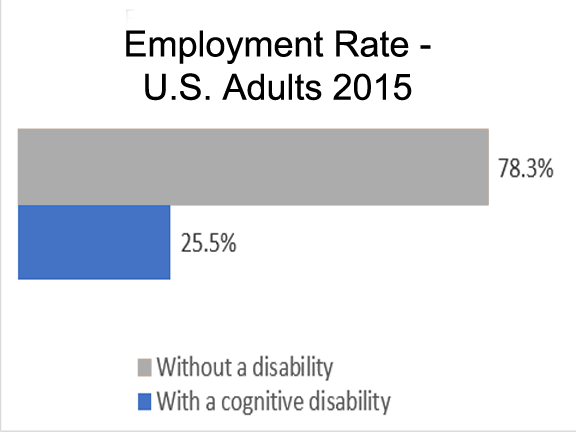 As the numbers show, the employment of people with disabilities, cognitive and others, lags behind those without disabilities. 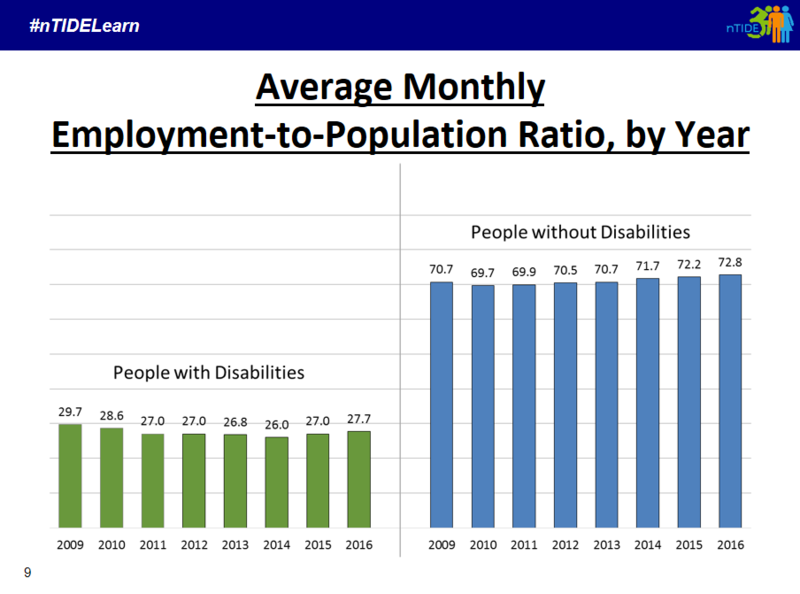 Experts have found however, that things have been improving over the past few years.